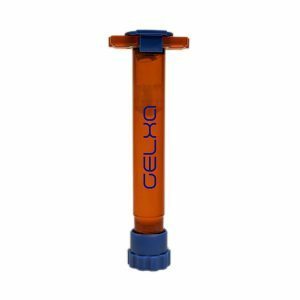 CELLINK® A-RGD bioink offers the same 3D environment as CELLINK® A bioink with an additional RGD biofunctionalization to improve cell attachment. 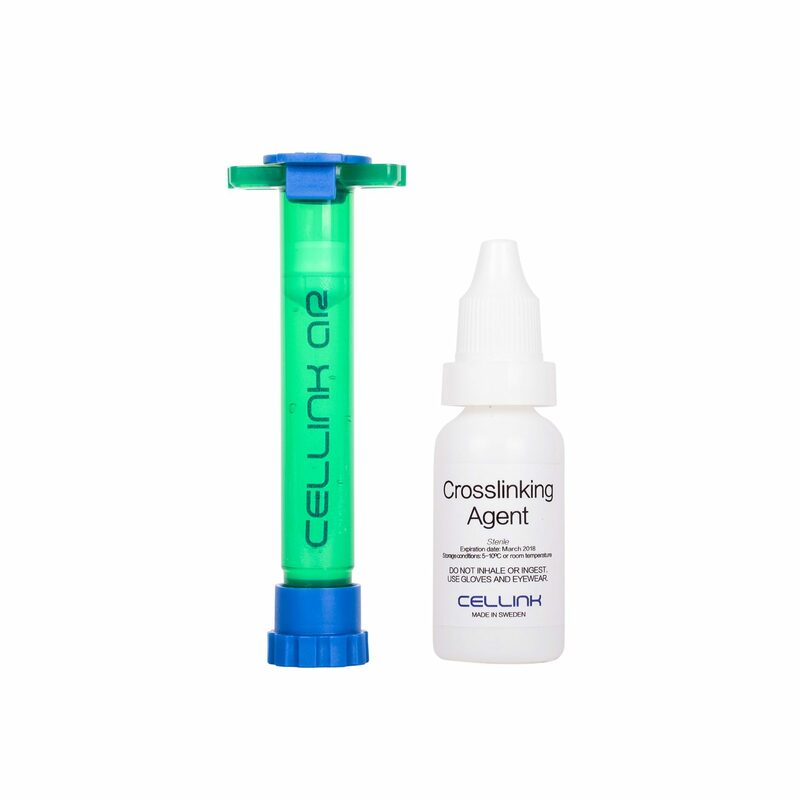 CELLINK® A-RGD bioink can be mixed with a high concentration of cells with our CELLMIXER for a one-step bioprinting process. It crosslinks easily with our ionic crosslinking solution. 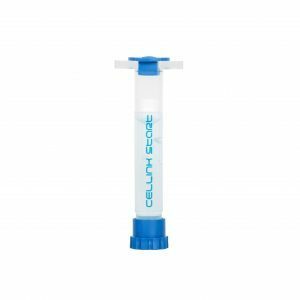 You can use any of our sacrificial bioinks, like CELLINK® SUPPORT and CELLINK® START to create porous structures. Bioink comes in 3 mL cartridges.